It’s amazing — the things you find on Mars. 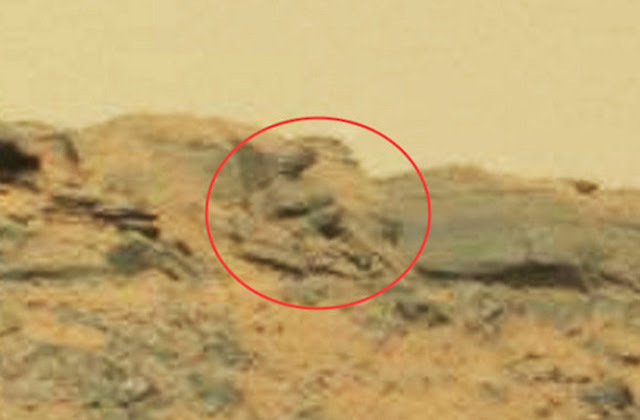 We’ve seen a floating spoon, Bigfoot, rats and now, well what do you know, Buddha, himself, has been spotted on the Red Planet. According to Scott C. Waring, ufosightingsdaily.com, this statue of a “Stunning Martian God” was spotted this October. In fact, the feature had been seen before, but never in such revealing detail. That NASA — always trying to hide the exciting discoveries. Sure, they told us about liquid water on Mars today and the odd glint from a star 1,480 light-years away that could, just maybe, suggest alien megastructures. But this news about a Martian God statue on the Red Planet certainly tops the list of exciting space news this week. 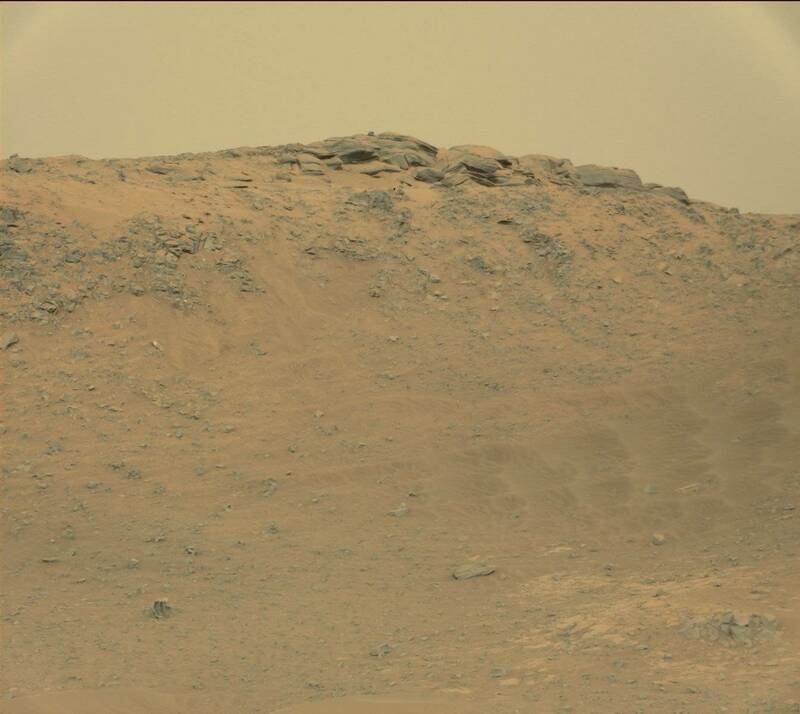 Take a look back at some of the other remarkable relics found on Mars here.